Trailers don’t get enough credit. They are the afterthought that help us complete the difficult jobs in life. 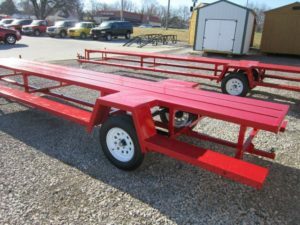 It’s trailer week at Carsforsale.com, so let’s take a moment to appreciate these wonderful tools that help us haul, tow and pull anything we need. 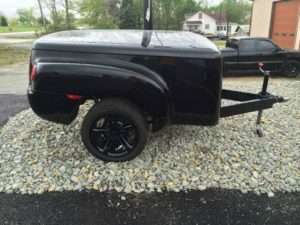 For this week’s Weird Stuff Wednesday, we found three extremely unique custom trailers on Carsforsale.com. From a Chevrolet SSR trailer to a portable picnic bench, these Weird Stuff Wednesday selections are sure to delight. The Chevrolet SSR (Super Sport Roadster) was a short-lived sport truck. The SSR was a head-turner, but not always for the right reasons. 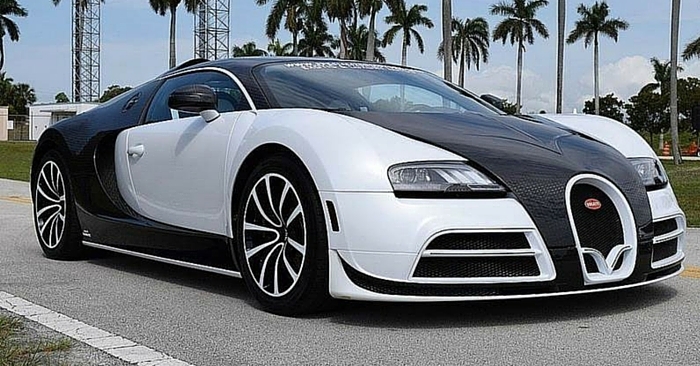 It received much criticism for its unusual appearance and expensive pricing. This custom Chevrolet SSR Trailer was actually made from the rear end of an SSR and uses all genuine SSR parts. The front of the Chevrolet SSR may have looked more like a matchbox car than a sport truck, but the rear end looks great on its own. This pickup bed trailer opens in clam-shell fashion to reveal the well-kept interior. The bed has a carpeted interior, wood slates and hard saddle bags. 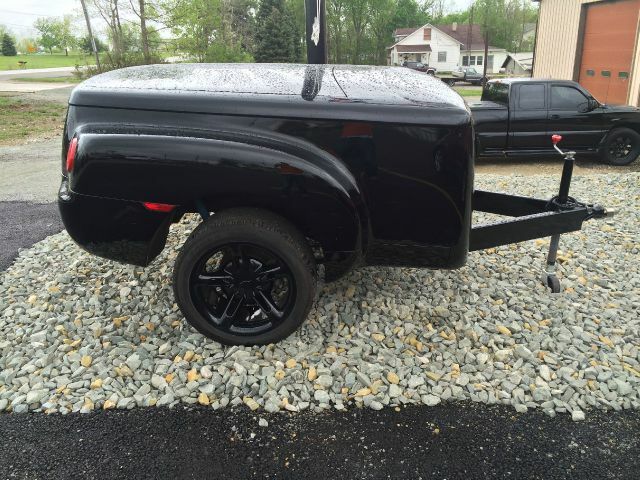 If you drive an SSR, this would be the perfect trailer to complete your collection. Picnic benches are great for outdoor seating, but how come they are never in the right spot? These street legal picnic bench trailers are genius. Never expend all your energy dragging a 200 pound picnic bench again. These portable 20 or 25 foot benches can be rented for your next party. Unless you enjoy the workout that comes from setting up and tearing down tables and chairs, this trailer is for you. These will be great for your next graduation, birthday, BBQ, wedding or shindig. 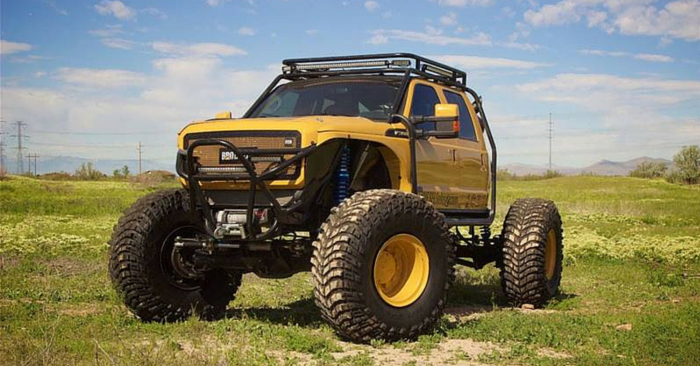 Hook up to any vehicle with a ball hitch, pull them where you want to go and return them when you are done. This vintage diner-themed trailer comes with a Pepsi cooler box, two bar stools and an umbrella. What else do you need? 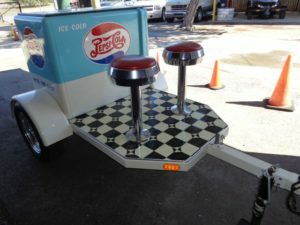 You can pull this custom cross-section of a ‘50s diner anywhere you want and fill it with your favorite Pepsi-Cola beverages. The old Pepsi logo with the 1936 Pepsi slogan “Hit’s the spot” on the side makes the trailer feel like an authentic throwback. 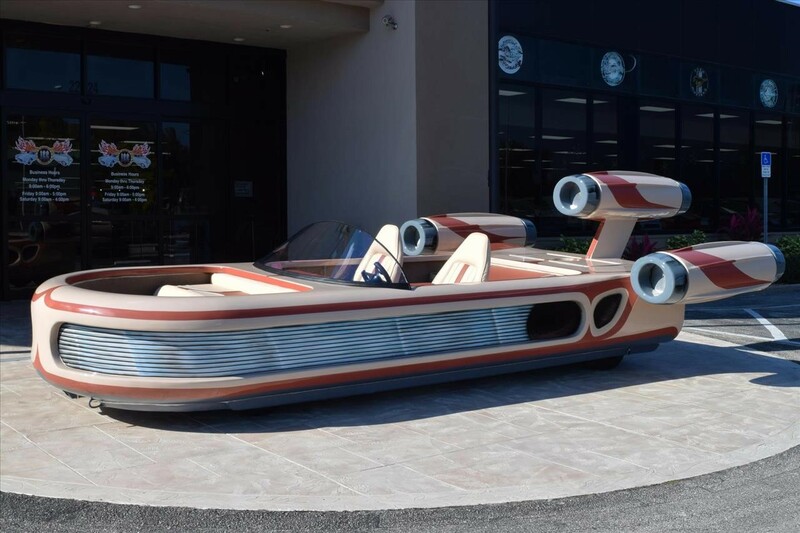 The trailer is for sale in New Braunfels, TX, but appears to be street legal, so don’t let distance discourage you from a purchase. Although a trailer weight is not provided, I doubt you’ll need to fire up the one-ton pickup to pull this cute trailer. Carsforsale.com is so much more than just cars. 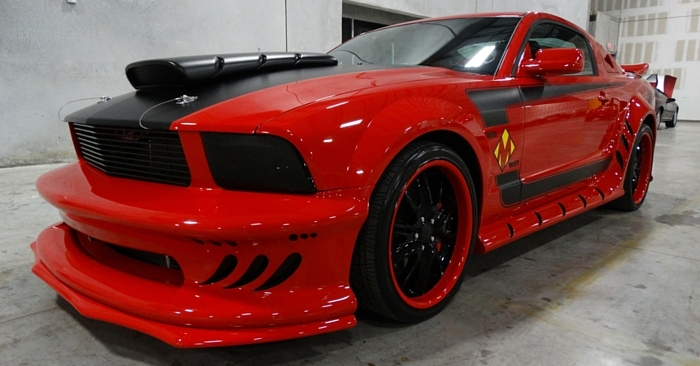 From boats to motorcycles to trailers, there are millions of vehicles and vehicle-related items for sale. If you find anything on Carsforsale.com that we should feature on Weird Stuff Wednesday, send us a link in the comments or on social media and we may include it in our next edition.